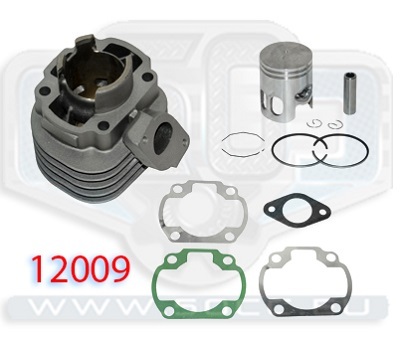 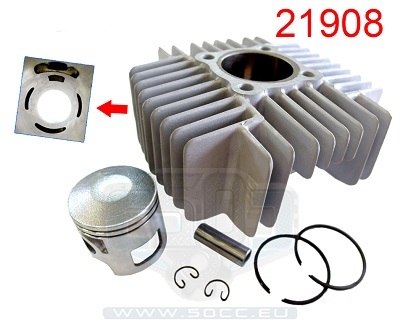 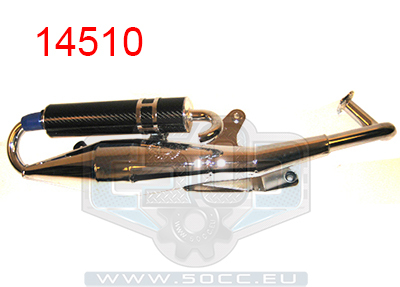 CIL TOMOS A35 50CC DMP ALU. 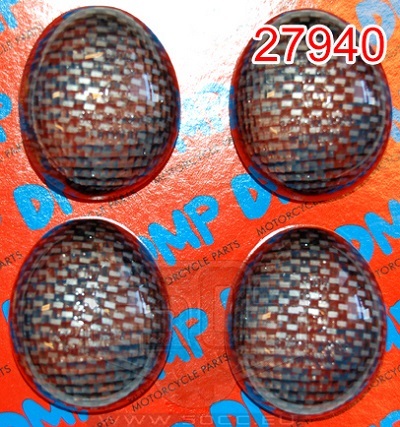 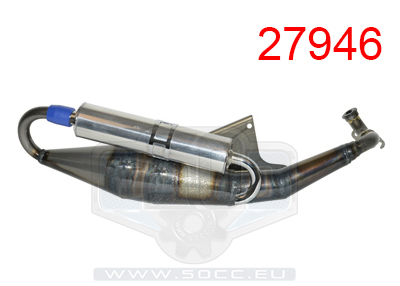 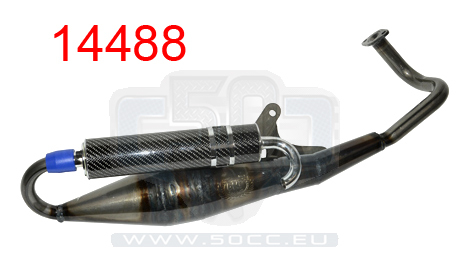 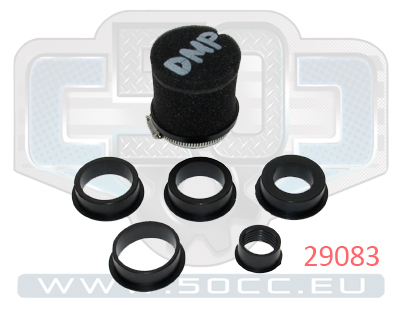 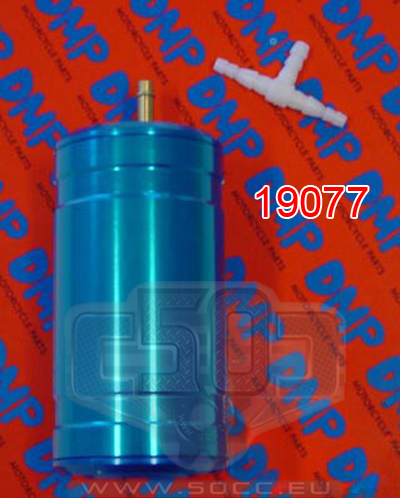 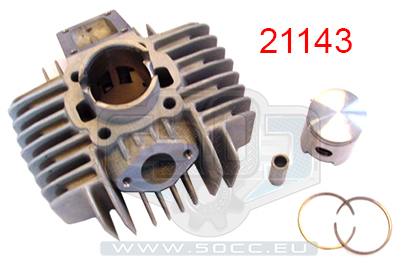 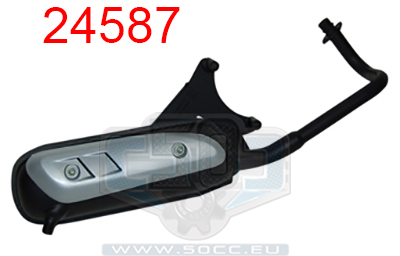 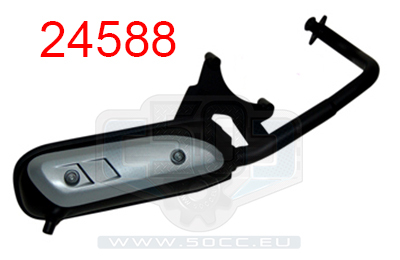 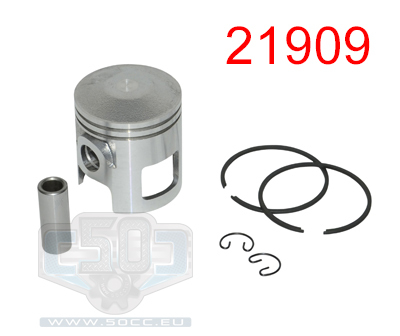 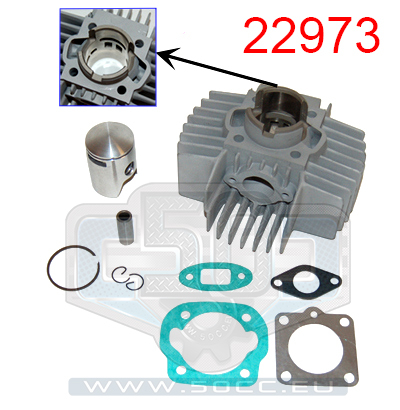 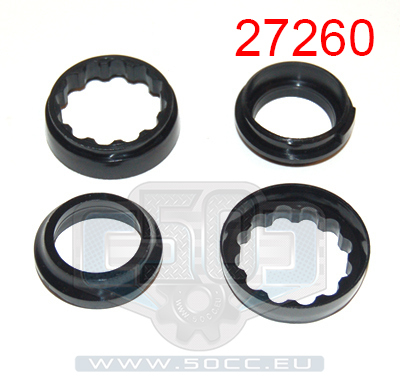 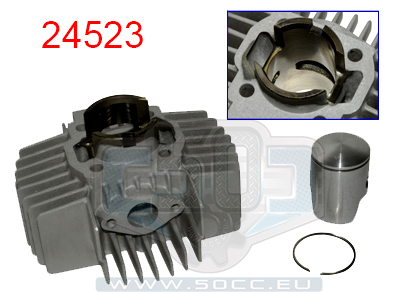 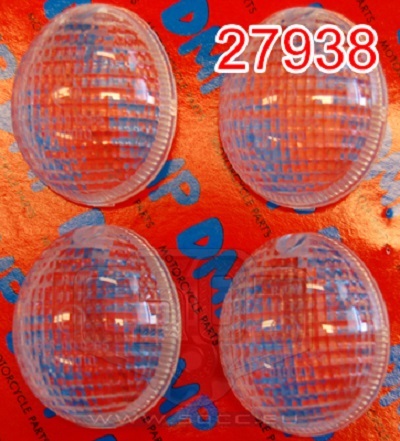 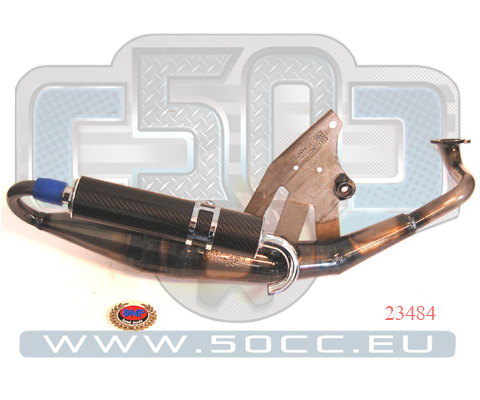 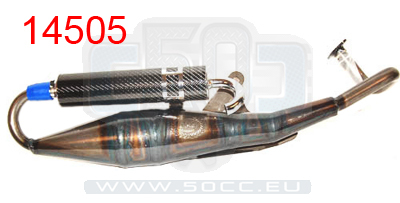 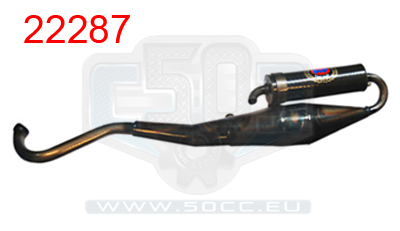 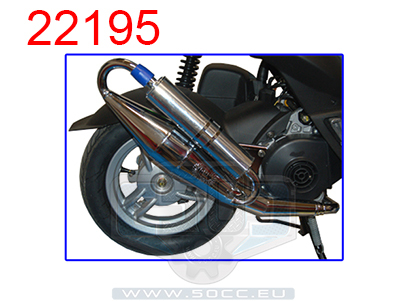 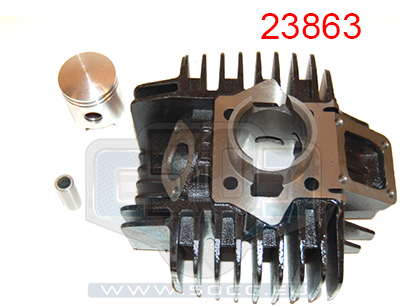 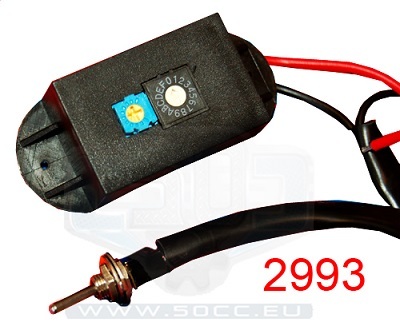 CIL TOMOS A35 50CC DMP STD. 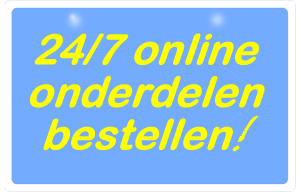 POWERBOX DMP UNIVERSEEL BLAUW ALU. 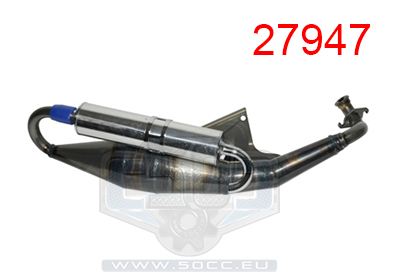 UITLAAT SYM MIO/PEUGEOT SPF3 4T DMP STD.